You simply cannot enjoy the luxury of a shower if it does not work properly. 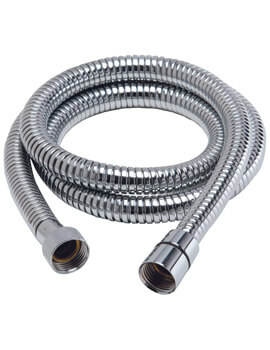 We know that an integral part of every electric, power, or shower rail kit is the hose. A hose pipe is a long tube-like bathroom extension made of either rubber, metal or plastic that connects the showerhead to the shower outlet. 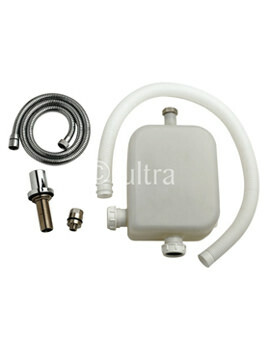 It affords the user greater control over the water for use in different situations. This product can make or break your showering experience, which is why we ensure we offer you what we consider an extensive range of great quality hose pipe. 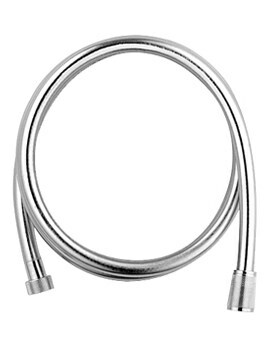 Available in many different shapes, styles and lengths, our shower hoses can add that special touch to your bathroom. Some of the renowned brands in this category are Grohe, Croydex and Mira.